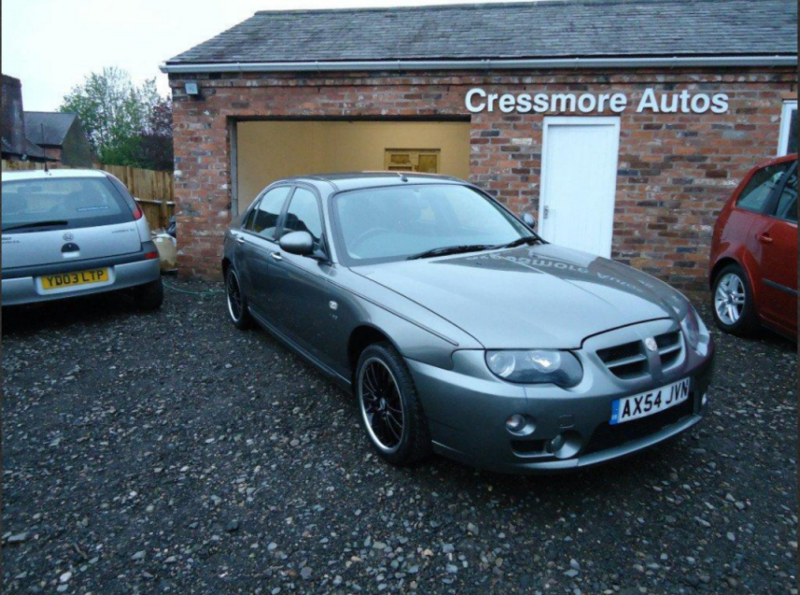 Having always been a MG and Rover fan, Ant had owned many a Rover product including a Rover Metro, Rover 100 GTA, Rover 200 and 2 Rover 400′s. 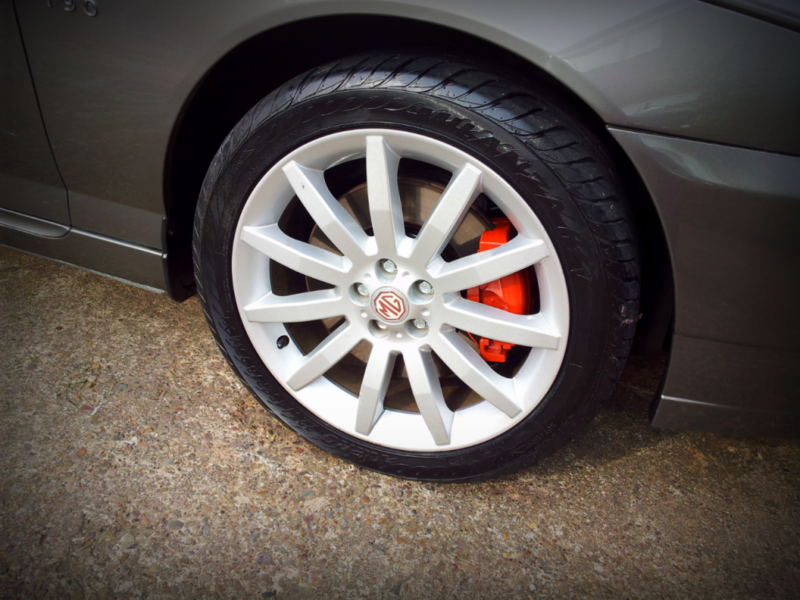 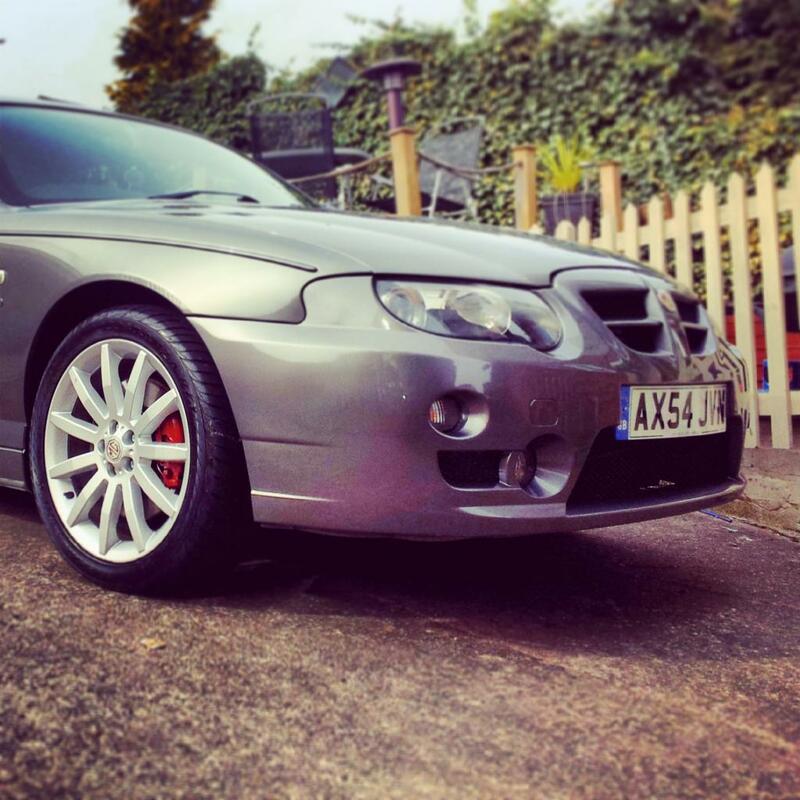 However he always wanted a MG.
Ant replaced the after-market 17 inch alloy wheels with OEM 11-Spoke wheels as per the model, whilst along the way enhancing such areas such as renovating the brake callipers. 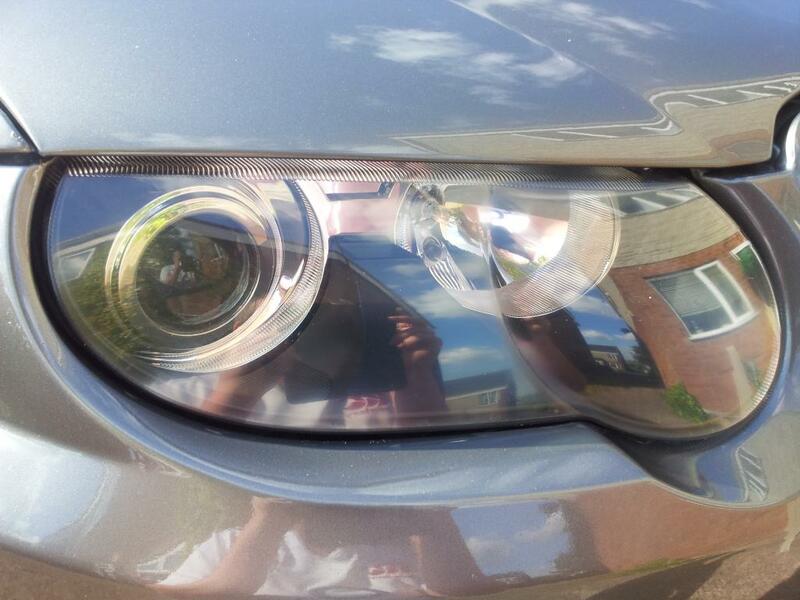 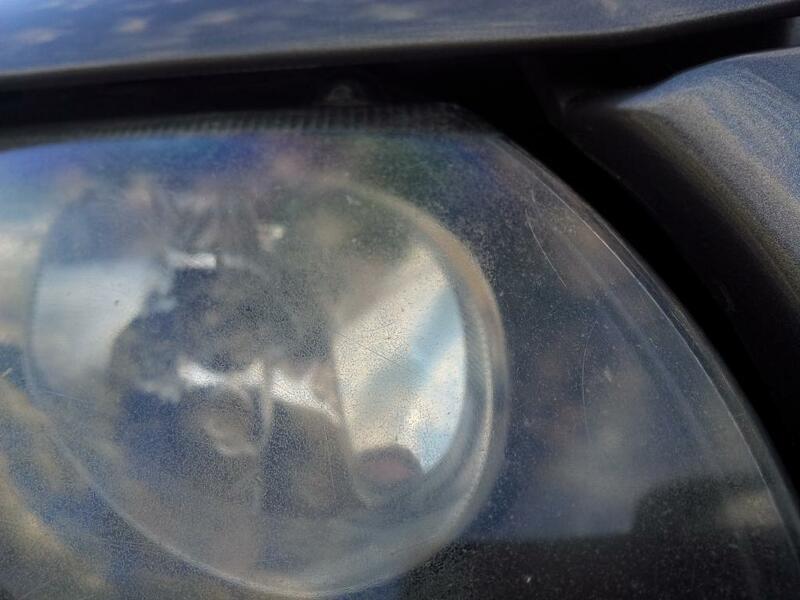 as well as renovated the headlights that are known to craze and fog with age and wear. 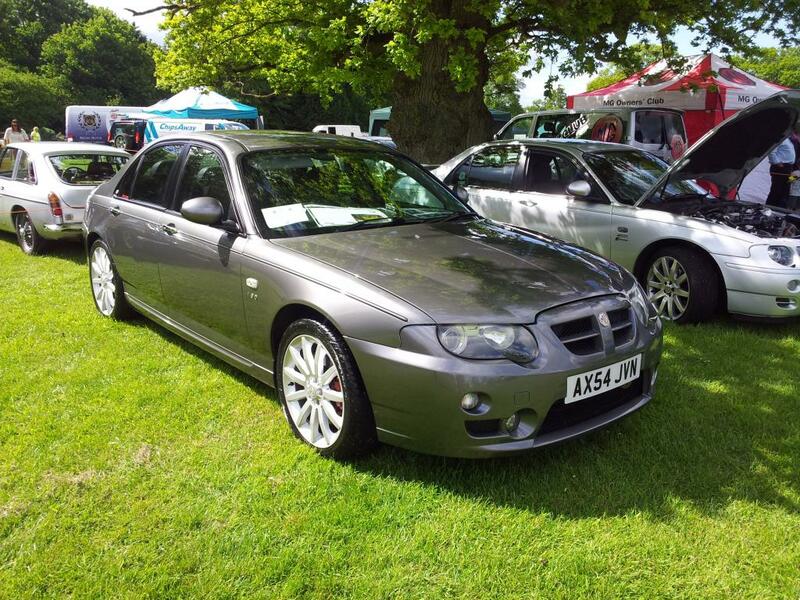 The model that you are referring to was produced in 2007 and carried the registration plate AX54 JVN. 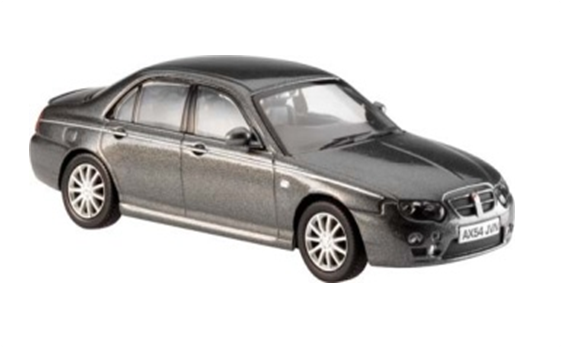 Hornby Hobbies acquired the Corgi brand in 2008 so we have limited information on models that were produced before 2008. 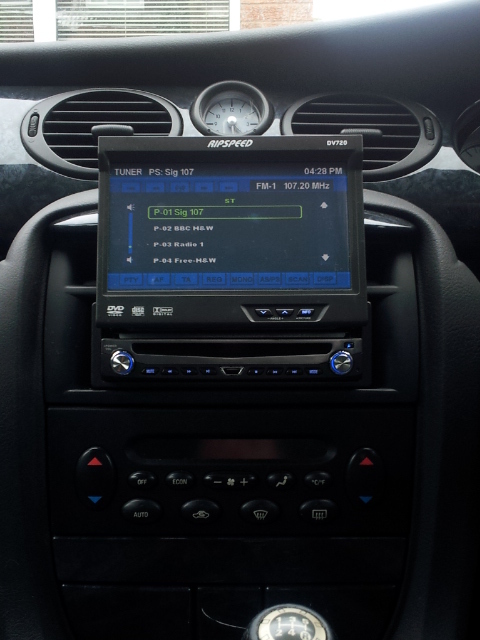 Our current process is that when we decide we are going to make a model we search for a suitable registration and try and contact the owner of the car, this can be difficult because of the data protection act but in most instances we do get to speak to the owner and they are thrilled that we are modelling their car. 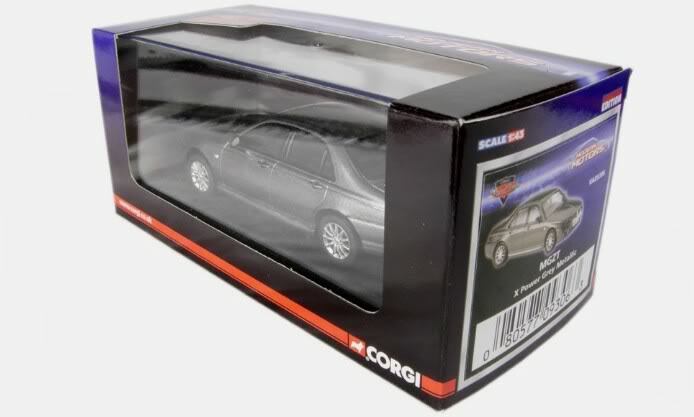 It has been known to help the sale of a car if it has been modelled by Corgi! 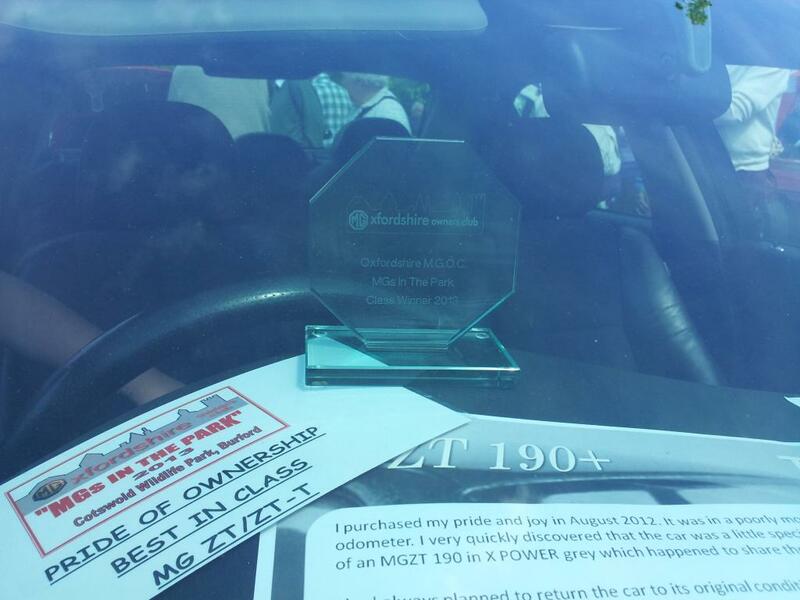 In June 2013, Ant attended the ‘MGs in the Park’ event in Oxfordshire and quite rightly was awarded ‘Best ZT’ in the ‘Pride of Ownership Competition’. 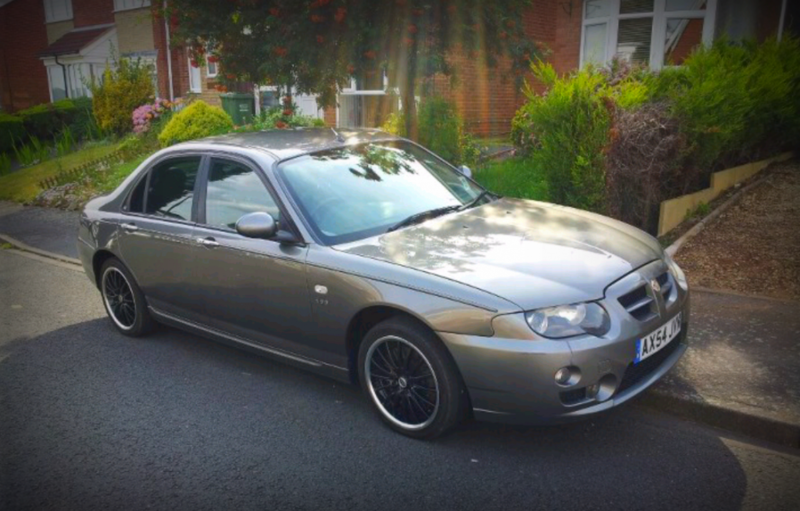 We look forward to seeing what the future holds for Ant and the ‘Corgi Car’ but safe to say that the car is in truly superb hands!